This is a funny and yet a sad story of a Gypsy family of great dreamers making the last desperate efforts to find their way out of the Balkan Labyrinth of absurdity, evil and misfortune. In terms of atmosphere and associations that come to mind, the story explores a situation in which " one set of rules of the social game have suddenly vanished and no longer apply, while new ones are still being sought and established ".. The gypsies are just a picturesque background for the universal story of the rejected and maladjusted, of those who play badly the game of " finding their way around in the dark, people we meet every day and whose tragicomic fate rarely occupies our thoughts more- than-one-minute, because they are not people who ever make the first five pages of the daily press. HAPPY '49. 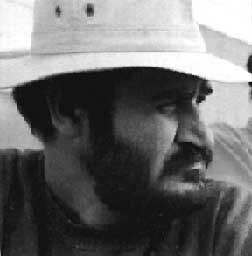 The film was the Yugoslav candidate for the Oscar Nomination, it won the Grand Prix in Porto Alegre, Brazil and it was in the Competition at the San Sebastian Festival. 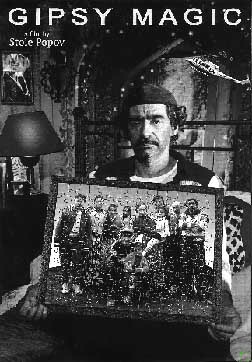 In 1992 Popov co-scripted and directed his third feature TATOO. The film was nominated for the European FELIX, won the " Golden Mimosa " at the Yugoslav Festival in Herzeg Novi and was a Macedonian candidate for the Oscar Nomination. 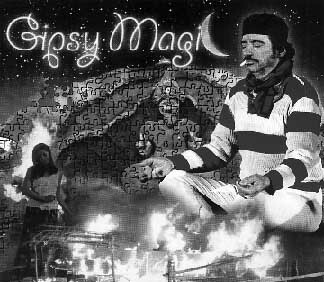 GIPSY MAGIC had its World Premiere in the Main Competition of the Montreal Film Festival this year. ( MRTV) as a cameraman and Director of photography. He realized numerous serials and programs of different genres using all types of cinematographic techniques, as well as hundreds of documentaries, documentary dramas and TV films ( "2001", "SNESHKA IS SMILING", "MY FATHER IZET", "A LITTLE NIGHT MUSIC" . . . . ), lots of music serials and clips, shows and a great number of commercial clips. 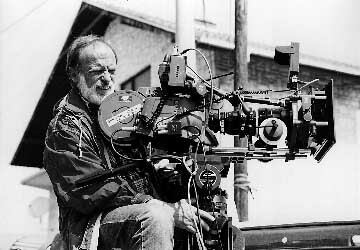 He entered the cinematography world as a D.O.P. in the film " Wonderful World " by Srdjan Janakievich (1994) part of the first Macedonian omnibus " Light Grey", presented at the 15th International Film Camera Festival "Manaki Brothers" in Bitola the same year. The ten-years collaboration with Stole Popov on several commercial and music clips resulted in being the Director of photography on the latest feature film by Popov, GIPSY MAGIC. Now, Mr. Trpeski is fully employed as a Professor for Film and TV Camera at the Faculty of Dramatic Arts in Skopje.